Game-player genes are strong in my family, especially on my mom’s side. My childhood memories are full of badminton and croquet in the backyard and epic Monopoly games complete with outlandish trades. As I grew older, Scrabble was added into the mix. 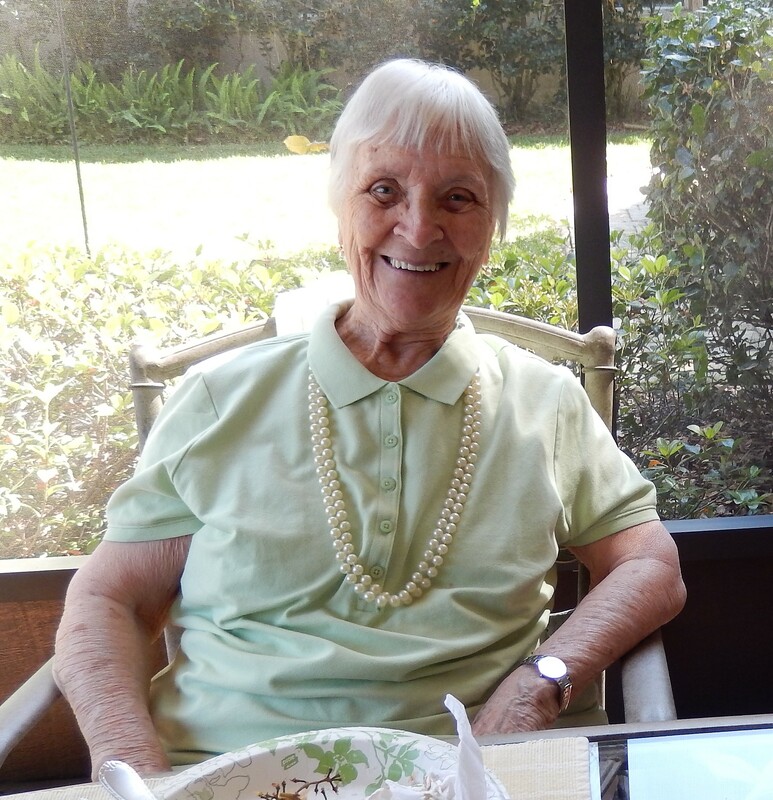 My mom was always part of those games – well, maybe not Monopoly. What homemaker has time for a board game that becomes a three-day event? There are no other people in the world that I would rather play games with than my family. We are a competitive bunch, and this month as we gathered together to celebrate my mom’s 90th birthday, she led the way to the game table. She loves to play Scrabble and she plays to win. It is from her that I get my love of words. As a matter of fact, during one game my mom received a phone call and continued playing as she talked. Without batting an eye, she managed to accumulate two triple words while we just stared in disbelief. She is amazing. This trip, most of those Scrabble games were played with Mom, my sister and brother-in-law, and myself. We played a lot, and everyone was victorious at least once, except for me. It was getting embarrassing. Not because I couldn’t win, but because I couldn’t stop winning. I was on fire. I hate to toot my own horn, but since none of them have a blog, I am left with no other choice. Not only that, I don’t think my brother-in-law is talking to me. Seriously, I was one with the tiles. 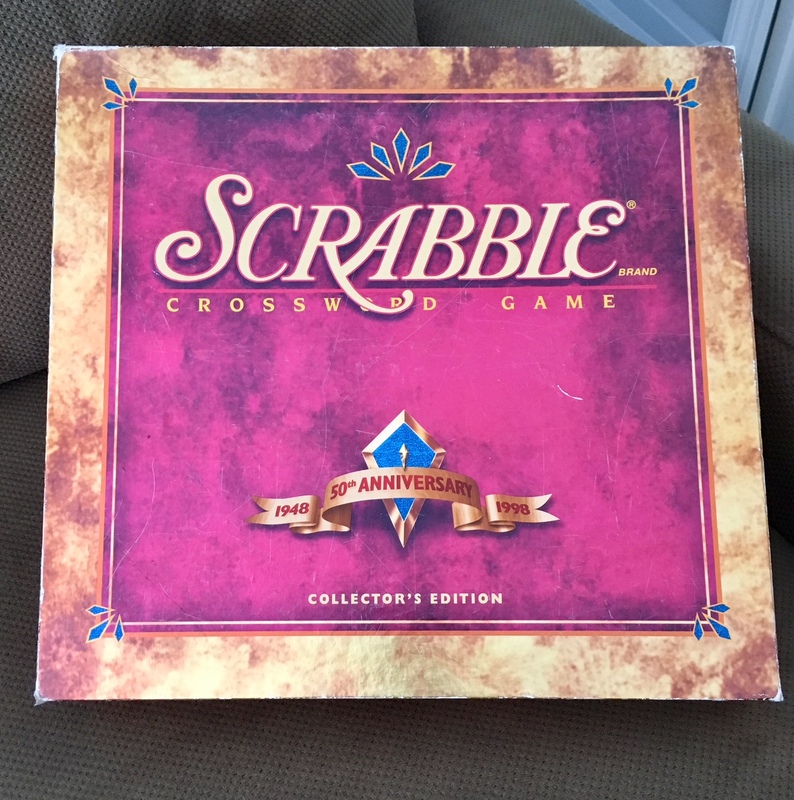 The letters seemed to rearrange themselves on the tray and lift themselves effortlessly onto the scrabble board. Two games in a row I used all seven of my tiles. In the next game, my mom did something I had never seen before when she got a double/double word. It was amazing and we knew she would win the game, until once again I used all seven of my tiles and chalked up another victory. 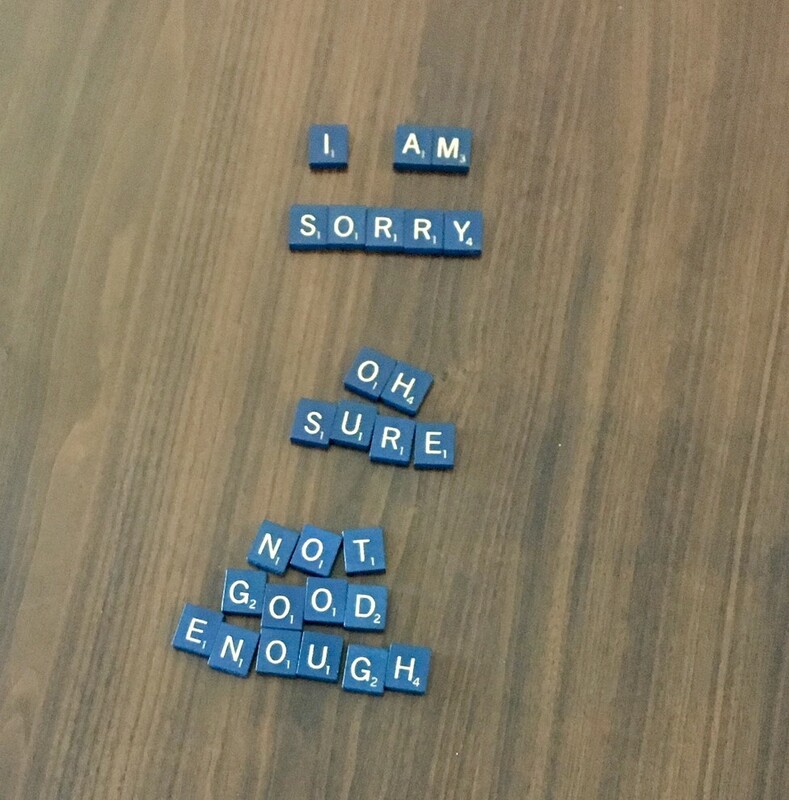 I knew I was in trouble, but I was on some kind of bizarre scrabble streak and, even though I felt a little bad about it, I was loving it. I also knew it wouldn’t last. Streaks are made to end. The real challenge was to get them to keep playing and not lock me out of the house. The last several days of our time together were spent at the beach, where I continued my reign of terror. After my last victory there, everyone got away from the table for a little while. I didn’t know what to do. I thought I’d leave them a note to let them know that my heart was heavy and that I felt bad, but I didn’t want to sound condescending. Plus, we were almost out of paper, so I improvised. I’d like to say they graciously accepted my apology, but they just reinforced what I already knew – Scrabble is not for lightweights. Since I am a Verizon customer, the news that my phone records may have been surveilled has led me to change the way I converse on my phone. (Yes, I know that’s a bit like shutting the barn door after the cow has escaped.) I love Verizon’s product. I never have dropped calls, and their coverage area is great. I suppose it was those very reasons that led to this “alleged” government surveillance. 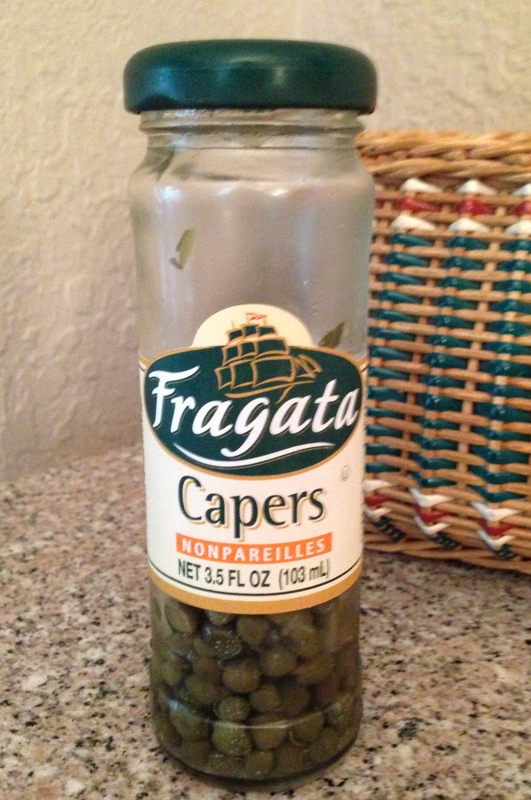 If I were a bad guy, I would need a reliable system to plan my capers. But what about us non-bad guys? What about those of us who use our phone to convey information to other non-threatening types? Aren’t we likely to be misunderstood? The answer is, yes. I am routinely misunderstood by those who know me best, so what happens if the government tries to listen in and figure out what in the world I am talking about when my husband and I are on the phone? The obvious answer is: Bob could use any help they can give him. Beyond that, though, I have drafted a plan to confuse anyone listening to me. I have a code that I now use when speaking with Bob on my cell phone. Unfortunately, I could not text it to him as then it could fall into the wrong hands. I thought it may be helpful for you in your efforts to fly beneath the radar. Yesterday when I was on the phone with Bob, I suddenly said, “Hi President Obama!” That I’m sure caused a lot of confusion. At least it did for Bob. Think about this, if Gill Bates (catch that? It’s simple but effective in baffling listeners) had used code in verbal language and not just computer language, maybe the Microsoft anti-trust/monopoly situation could have been averted. On a side note, I trust Microsoft; and with the exception of Windows Vista, they have provided me with a lot of great computer stuff (hope I’m not too technical here). On the other hand, I am pretty much over the game of Monopoly. It takes too long to play and unless I monopolize the red properties and own all four railroads, I generally lose. Please stop and get money from the bank today. The garbage men are picking up the trash. There’s a snake in our grass. I’m going to a tea party. There is a new bird on my feeder. The mailman is late again. I need to pick up my sister from the airport. I’m sure I’m not being overly paranoid, but just in case, please delete this blog post after you read, comment on it and share it with your friends. Thank you.